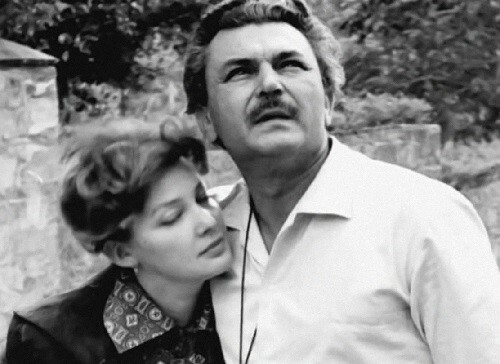 Sergei Bondarchuk and Irina Skobtseva were one of the most beautiful couples of the Soviet cinema. “Oscar” for the film “War and Peace” was their common triumph. 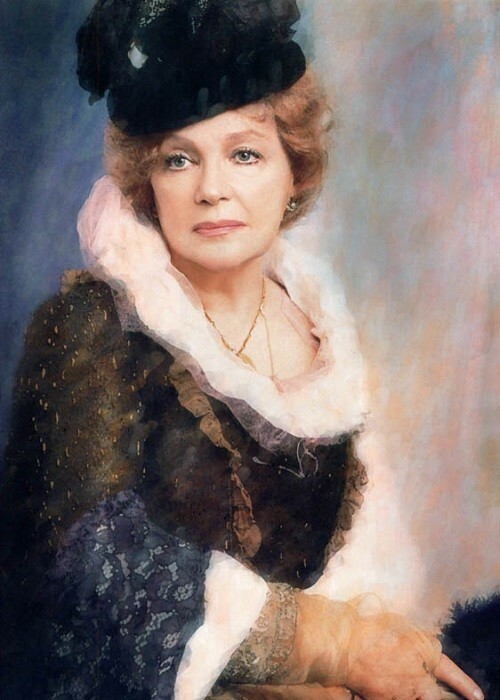 This great woman managed to combine a loving wife, talented actress and caring mother. 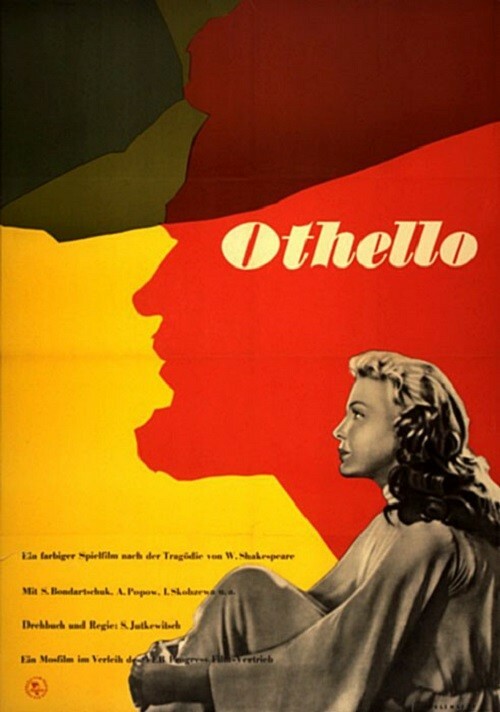 On the film “Othello” actors first worked together. 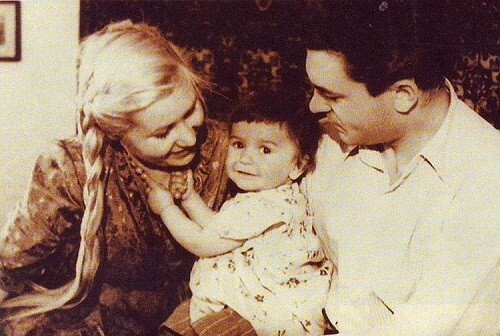 Irina Skobtseva wrote “And now in the scene, he took me by the hand, and so – hand in hand – we lived together for forty years, until his last breath”. And Sergey Fedorovich himself joked: “At first I strangled her, then got married”. Sergei Bondarchuk started playing in Yeisk Drama Theatre. Then for the first time got married, and had a son. In 1941 Bondarchuk volunteered for the front against Nazi Germany and was discharged in 1946. He graduated from the Acting Department of VGIK (Gerasimov Institute of Cinematography). His first work in film was in the film “Young Guard”. 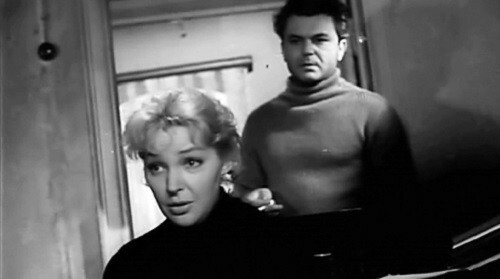 In this film starred beautiful actress Inna Makarova, who became his second wife. 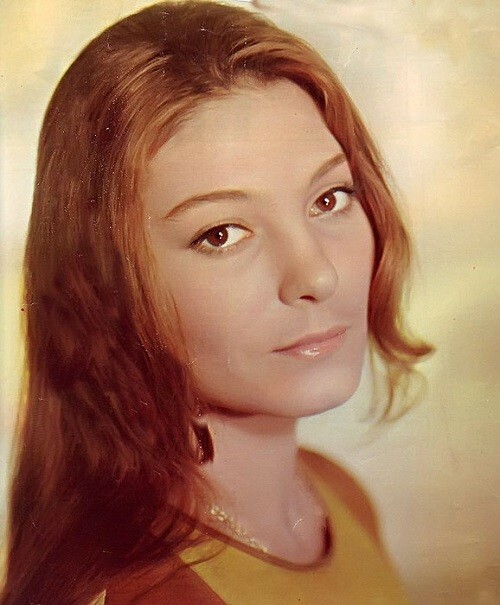 In 1950 was born their daughter, the future actress and director Natalya Bondarchuk. 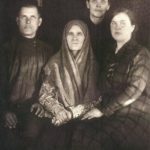 But before the family of Sergei Bondarchuk and Irina Skobtseva came together, they had to go through numerous obstacles. 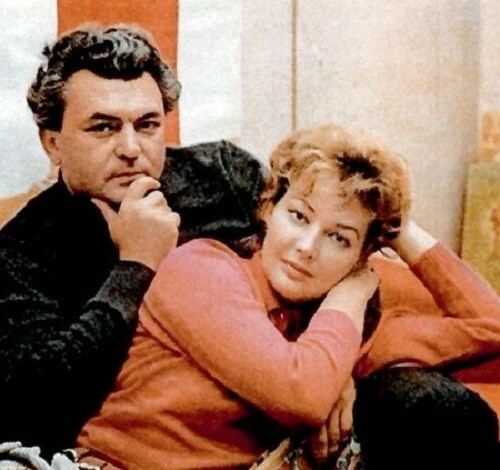 It was a hard decision for Sergei Bondarchuk to leave his wife Inna and a small daughter Natasha. 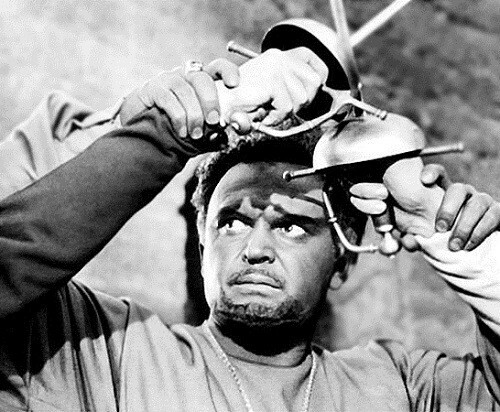 In 1955, film director Sergei Yutkevich entrusted the role of Othello to Bondarchuk in a new adaptation of Shakespeare’s “Othello”. 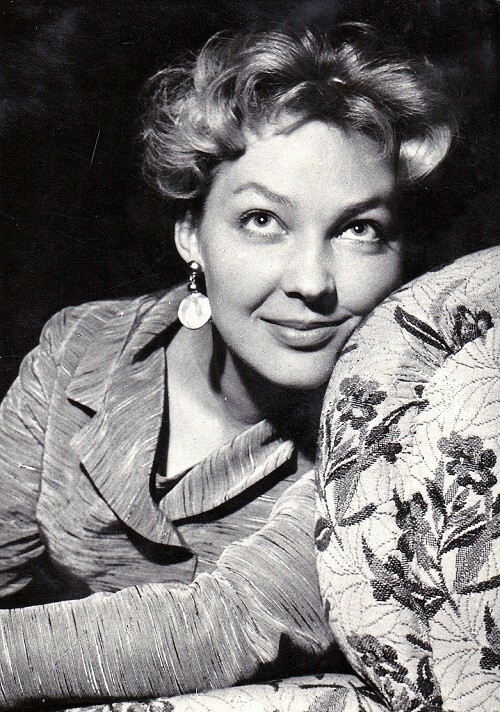 On the role of Desdemona was approved Irina Skobtseva. 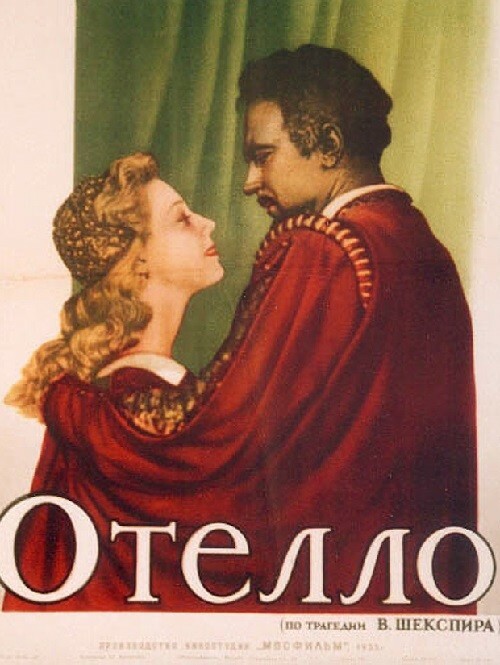 1955 Soviet drama film Othello entered the 1956 Cannes Film Festival, where Yutkevich received the Best Director Award. 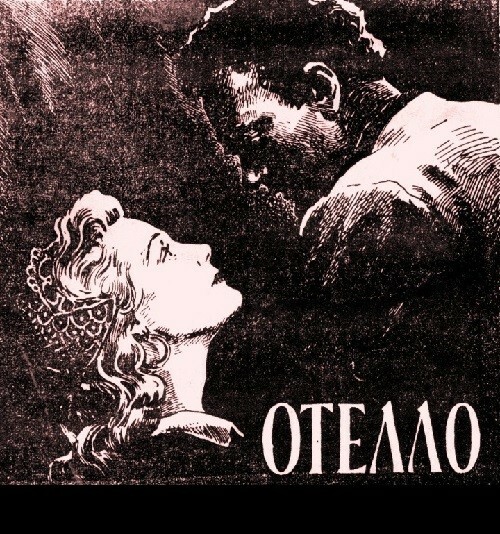 Othello and Desdemona, Sergei Bondarchuk and Irina Skobtseva quickly realized that they could not exist without each other. Irina Skobtseva looked really awesome. 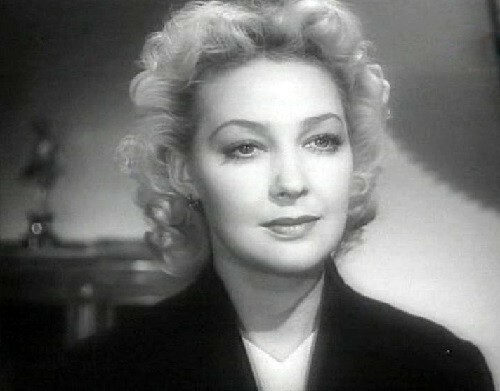 Beauty of the actress was praised immediately after the first role. 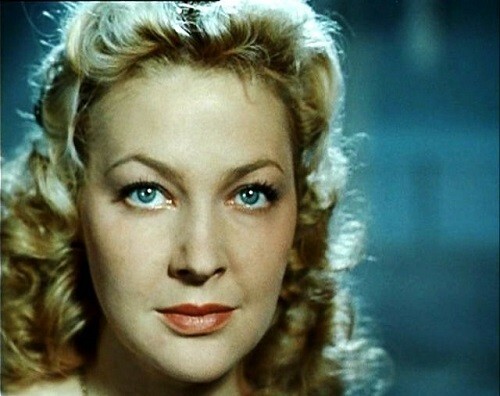 For the film “Othello” at the Cannes Film Festival she was awarded the title of “Miss Charm”. After meeting with Bondarchuk Irina Skobtseva subordinated her life to the family and to work together, she did not have other interests. She gave up on many things, including the career of an actress. 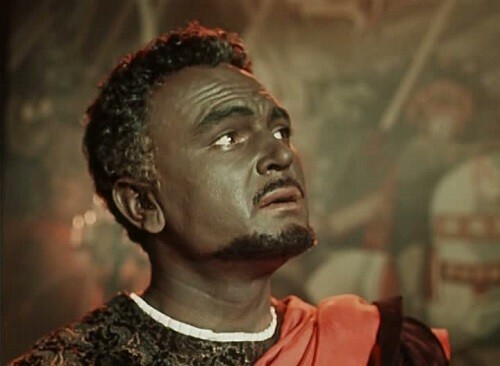 This career was brilliant at first – notable roles in “Othello”, “The unique spring”, “Fight”, “Ordinary people”. It is possible that large roles in the career of Irina Skobtseva could be more. 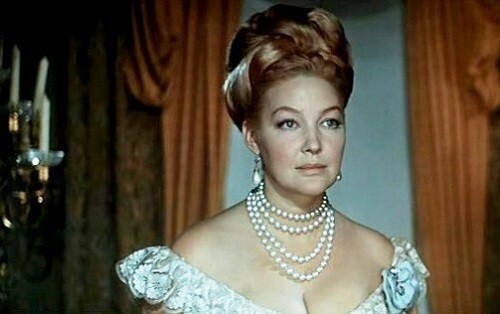 But she often refused tempting film roles and theater tours, preferring to be with her husband. 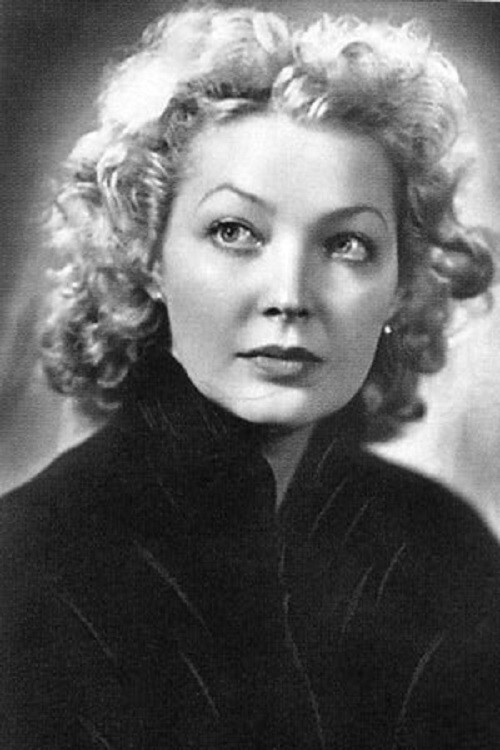 She became not only muse to Sergei Bondarchuk, but his reliable friend, partner, family keeper. 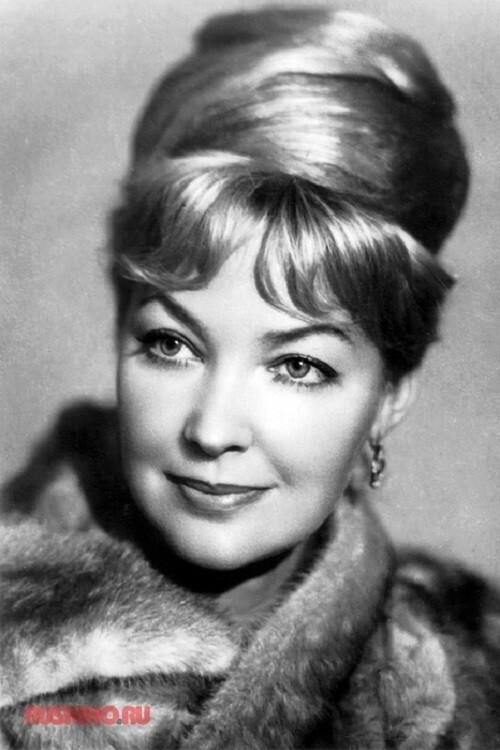 Actress provided coziness for Sergei Bondarchuk at work – cooked meals, took care of him, she was the guardian of his pans, ideas, and archives. Circumstances were so that children were born without the father. 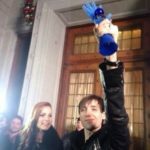 When Elena was born, Sergey was at the Youth Festival in Helsinki, where the director was the guest of honor. Sergei Bondarchuk got a telegram with the message of the birth of his daughter Alenka. Fyodor was also born at that moment when Bondarchuk was away from home. 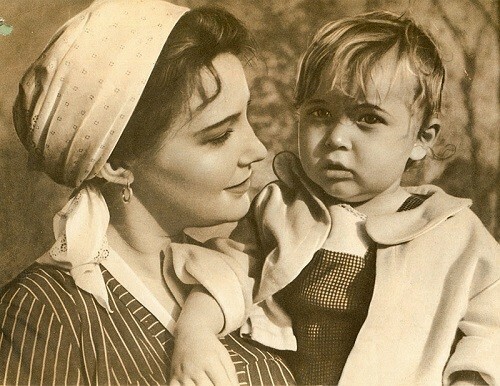 At first he was called Taras, then Andrey, but just three months after his birth, Sergei Bondarchuk’s father Fedor Petrovich died, and the son was named after his grandfather Fedor. Before filming adaptation of Leo Tolstoy’s novel War and Peace, Sergei Fedorovich said to his wife: “I’m going to shoot a great movie, and everything else – your concern … “. Work on a grand epic took ten years. 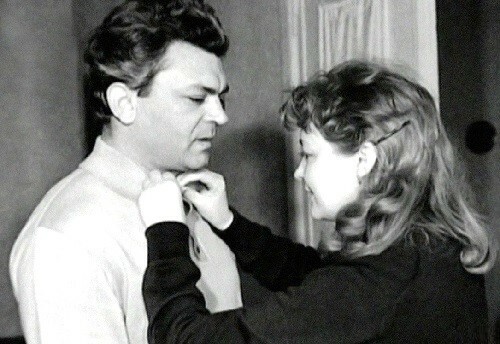 Sergei Bondarchuk directed the series, co-wrote the script and starred in the leading role of Pierre Bezukhov. 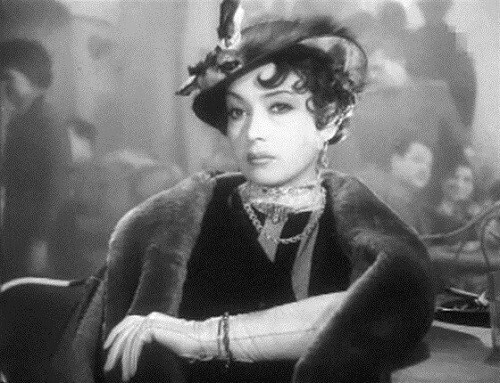 In Pierre Bezukhov’s sexually alluring wife Helene Kuragin, played by gorgeous Irina Skobtseva, was in love half of the Soviet Union. Bondarchuks house turned into a branch of the set. Maybe on a personal level, they missed a lot then: no “secular” parties, permanent expeditions, but they were happy. 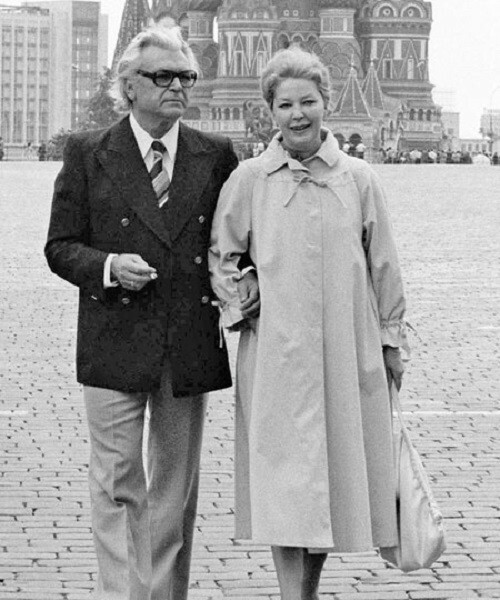 Sergei Fedorovich was by nature a very passionate person. Carried away with working on the film, he didn’t think about anything else. 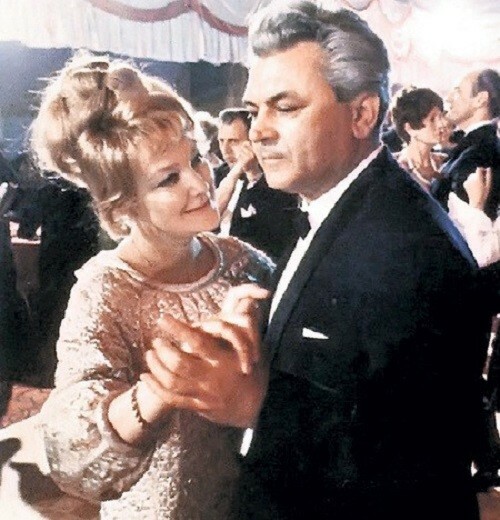 He could forget about his wife’s birthday, she never took offense, knowing that Sergei Fedorovich head constantly occupied by work. Once Bondarchuk brought her a huge bottle of perfume, which Irina Konstantinova kept for fifteen years. All that was connected with the work, with the fantasy – Sergey Fedorovich was a master of all trades. Once for a couple of days he carved bust of Tolstoy from a piece of birch. Bondarchuk made all sorts of interesting things out of wood, the studio was in the shed of his country house. The director brought carpentry tools from his foreign trips. 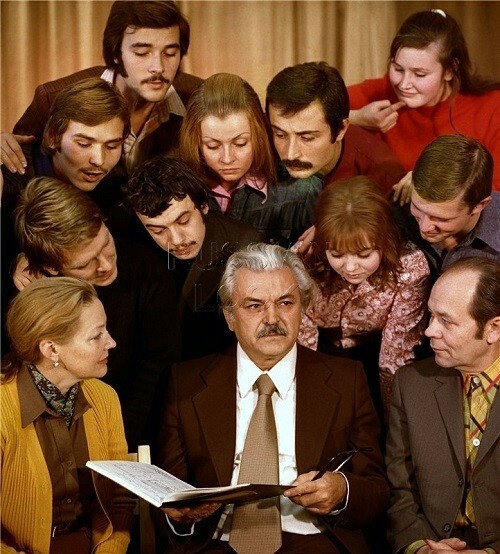 As a deputy of the Soviet Supreme, Sergey received a lot of letters and thought it his duty to respond to each. Walkers went to him from all over the Union – mainly to the studio. Irina Skobtseva tried not to let them penetrate into their home. However, petitioners still managed to visit Seregei in his house. The Bondarchuks were hospitable. 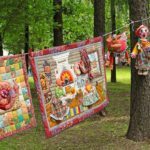 They spent days and nights with friends, colleagues and acquaintances who wanted to make a career with the help of Sergei Fedorovich, and a lot of strange personalities – inventors, healers. 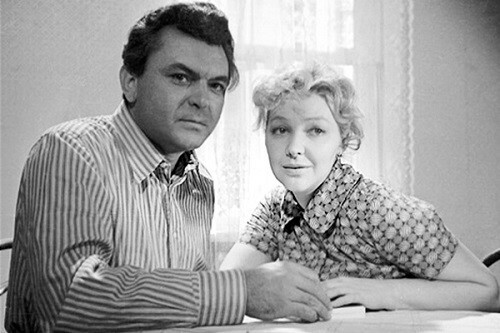 Sergei Fedorovich had plans on new production of “Quiet Flows the Don”. But he did not find support and funds for this project in Russia. The help was offered by the Italians. 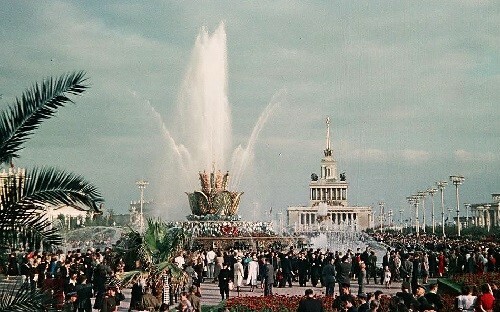 In January 1990, in Rome, he signed an agreement with the producer on the production of television and a five-hour film version of the novel by Mikhail Sholokhov’s “And Quiet Flows the Don”. The shooting took place surprisingly quickly, in just eleven months. 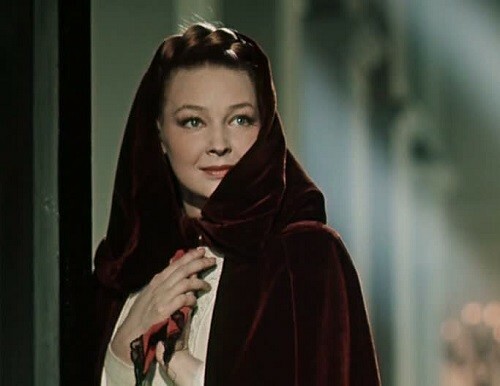 In the movie were filmed over 1,000 actors, including Irina Skobtseva (she played Ilinichna), Elena Bondarchuk (as Natalia). Italian producer went bankrupt and disappeared along with the movie. The work, which was his only motivation and meaning of life, did not move forward. He only found a small relief in painting, he painted everything his sight caught: pipes, books, flowers … The doctors diagnosed him immediately – lungs, nothing could be done about it. He went quiet. Two hours before his death he took communion confession. 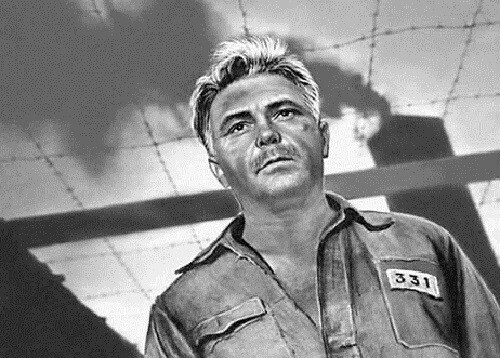 Sergei Bondarchuk died October 20, 1994 in Moscow. 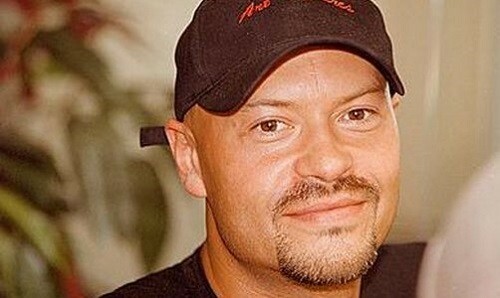 “For a long time after his father’s death my mother could not recover – says Fyodor Bondarchuk. I once advised her: ” Look, Mom, write down everything that you remember … Do not make memories philosophical work or a textbook on directing. Remember, what fun you had, and write down”. Elena literally pulled the mother to life. Helped renovate the cottage. 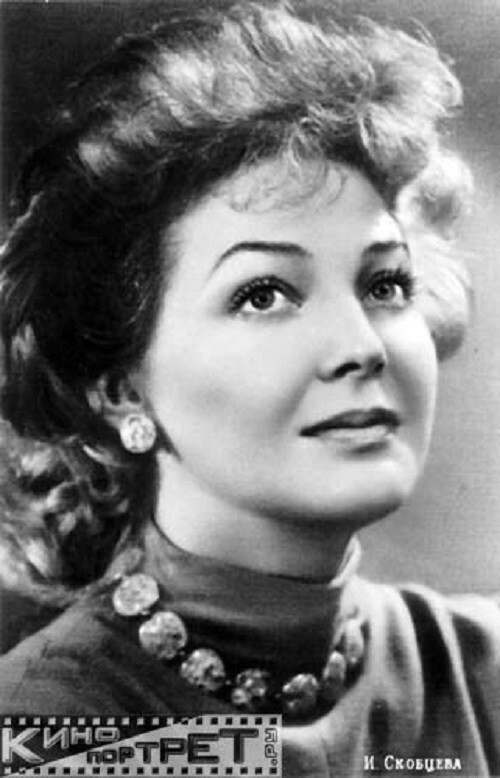 Irina Konstantinova started acting in movies. “I had it all: happiness, love , family … – she says. – And now the darkness. I have been often said by my daughter Elena, “Mom, you have no friends”. And my life then and now is owned by Bondarchuk, serving him”. 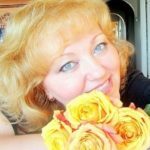 Since 1971 Irina Skobtseva is a teacher of acting in Cinematography (workshop of S.F. Bondarchuk), 1977 – Associate Professor. 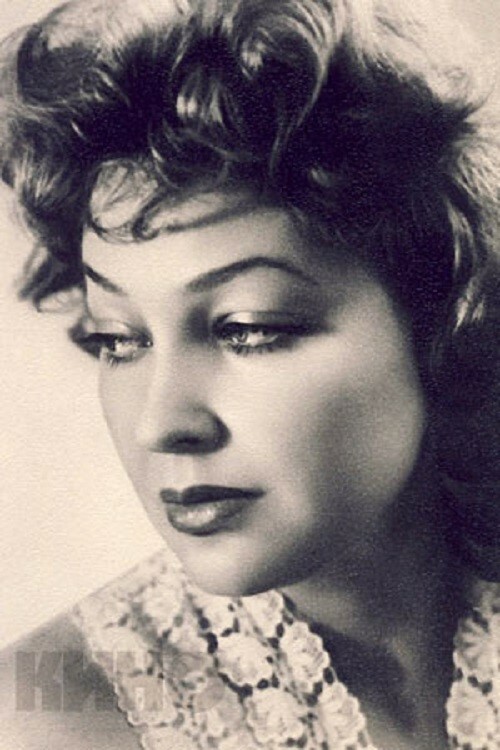 People’s Artist of USSR Irina Skobtseva is the mother of director Fyodor Bondarchuk and actress Elena Bondarchuk, grandmother of actor Konstantin Kryukov. 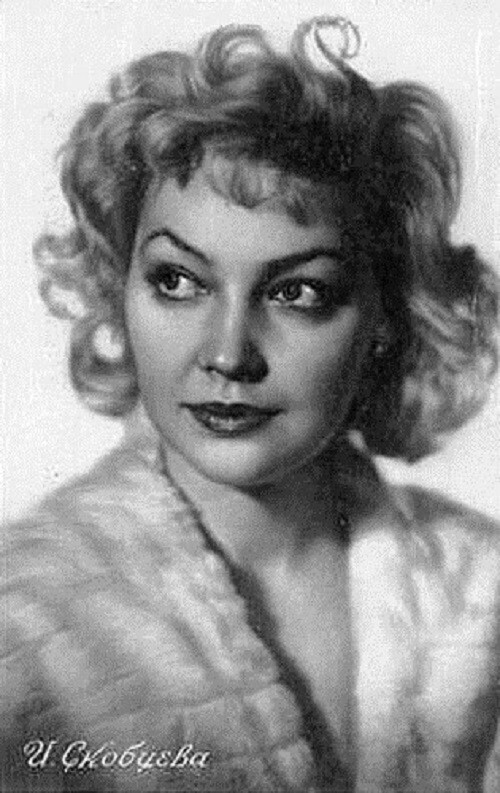 Elena Sergeevna Bondarchuk (31 July 1962 — 7 November 2009), Soviet and Russian stage and film actress, daughter of Sergei Bondarchuk and Irina Skobtseva. 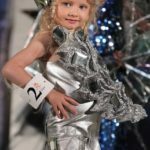 Alena graduated from the Moscow Art Theatre School. Played in the Pushkin Theater, in the “Moscow City Council” theater. With the play “Dear Elena” she went on tour to America. 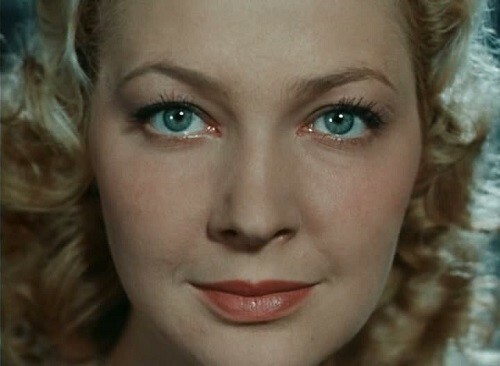 Then she became one of the leading actresses of the Gorky Moscow Art Theater. Died after her long battle with breast cancer on 7 November 2009, aged 47.